What a year for home design it’s been! A recovering housing market has led more home owners to spruce up their interiors. As designers take a look forward of what will be trending in 2014, let’s take a look back at the design trends that caught on this year that will likely stick around. 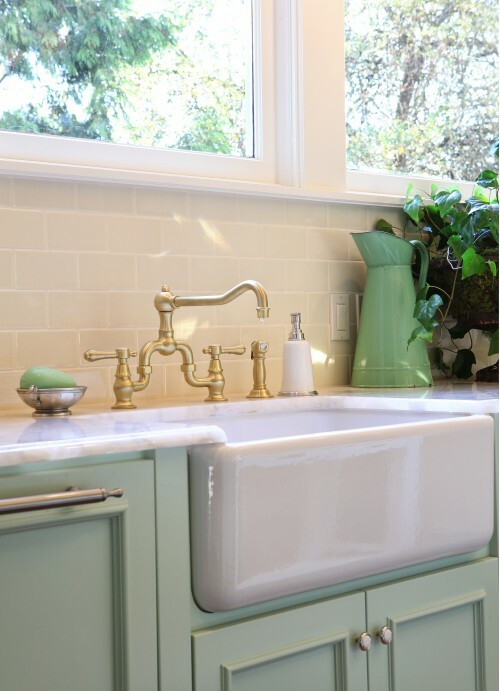 Larger sinks: Farmhouse utility sinks have been gaining popularity over the last few years but really caught on in 2013. The deep, double sink offers up clean lines and a classic use, realtor.com notes. Traditional Kitchen by Portland Interior Designers & Decorators Garrison Hullinger Interior Design Inc. Flexible furniture: Furniture that can be shifted, moved, and customized gained popularity. 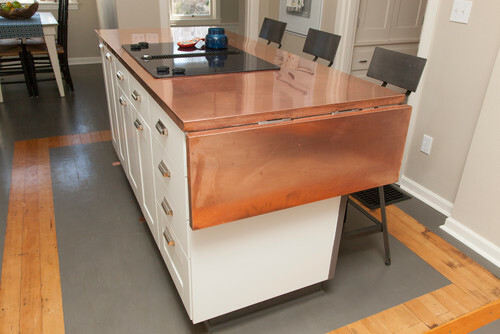 For example, kitchen islands that could be expanded like a dining room table for family gatherings. Regardless of small spaces or large, more home owners also looked to incorporate more multifunctional pieces too, such as an ottoman that could also double up as storage. 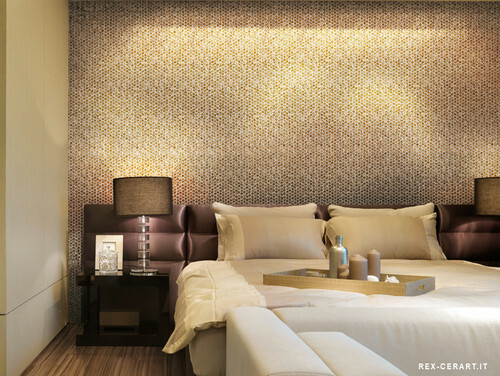 Tile explosion: The use of nontraditional tile surged in 2013. “Tile with a natural touch continued the wood trend, with grain and uneven edges that mimicked boards,” realtor.com notes. Faux wood tile was incorporated throughout the house too – kitchens, bathrooms, living rooms, and even bedroom walls. Read more about this year’s biggest trends with staying power at realtor.com. what is the flooring on the first picture from Salem Photograher- Tess Fine? is it wood or tile or faux wood and what would the pattern be called? it is under the wood block table in the kitchen feature. A while back you did something on staging the home to sell quicker. Its so very true what a difference staging can make. There was a booklet attached to your blog but now when I click on the link I no longer see the booklet there. Could you possibly forward the electronic version of the booklet to me? I think it is an invaluable tool to present to a client, especially those that think they know it all. I was trying to find the name of the flooring on Houzz, where the photo was featured but unfortunately it isn’t listed there by the photographer. However, commenters on the site were speculating that the flooring is a ceramic “wood stained” tile placed in the herringbone pattern. 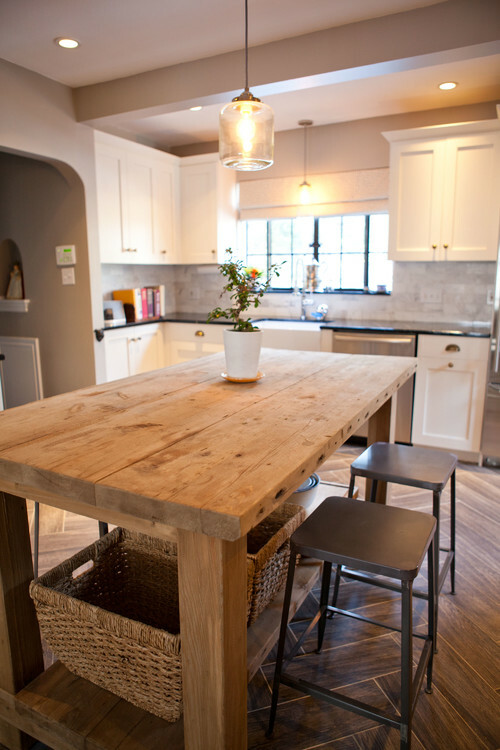 I love the look of butcher block counters in kitchens or on an island as pictured above. This is a trend I hope stays through 2014.